Social Network Site such as Facebook, Twitter becomes are integral part of people's life in. People interact with each other in different form of activities and a lot of information has been captured in the social network. Mining such a network can reveal some very useful information that can help an organization to gain competitive advantages. 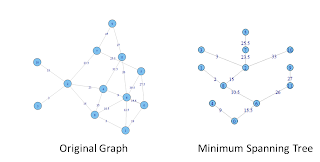 I recently come across a powerful tools called igraph that provides some very powerful graph mining capabilities. Following are some interesting things that I have found. Graph is composed of Nodes and Edges, both of them can be attached with a set of properties (name/value pairs). Furthermore, edges can be directed or undirected and weights can be attached to it. 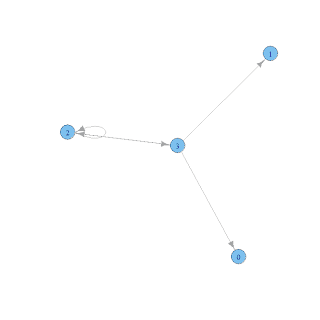 iGraph also provides 2 graph generation mechanism. 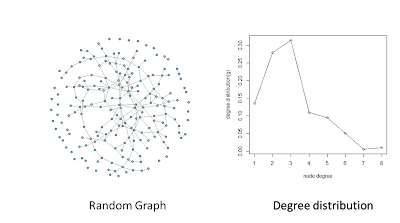 "Random graph" is to generate an edge randomly between any two nodes. "Preferential attachment" is to assign a higher probably to create an edge to an existing node which has a high in-degree already (the rich gets richer model). This section will cover how to use iGraph to perform some very basic graph algorithm. 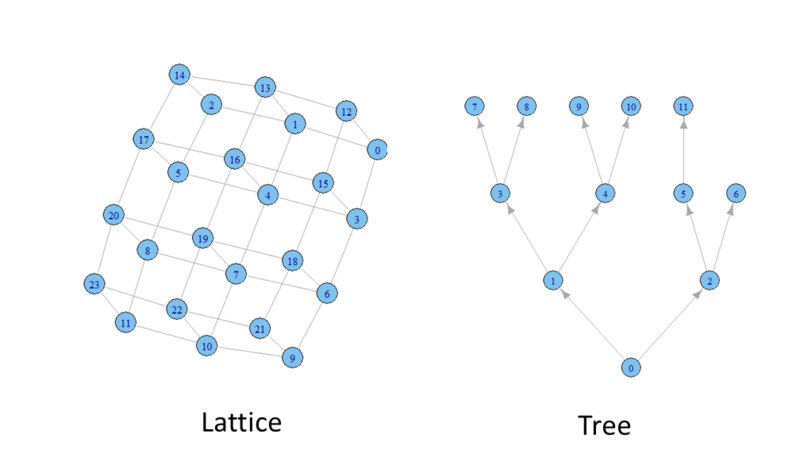 Minimum Spanning Tree algorithm is to find a Tree that connect all the nodes within a connected graph while the sum of edges weight is minimum. 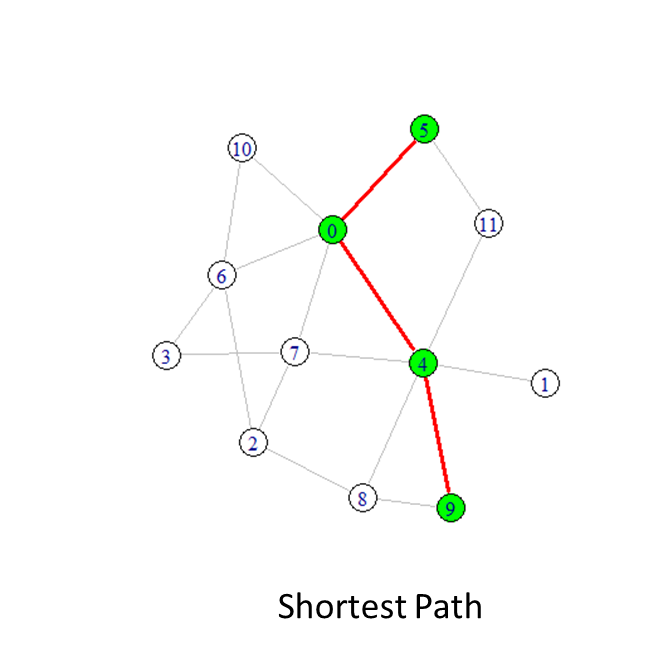 Shortest Path is almost the most commonly used algorithm in many scenarios, it aims to find the shortest path from nodeA to nodeB. 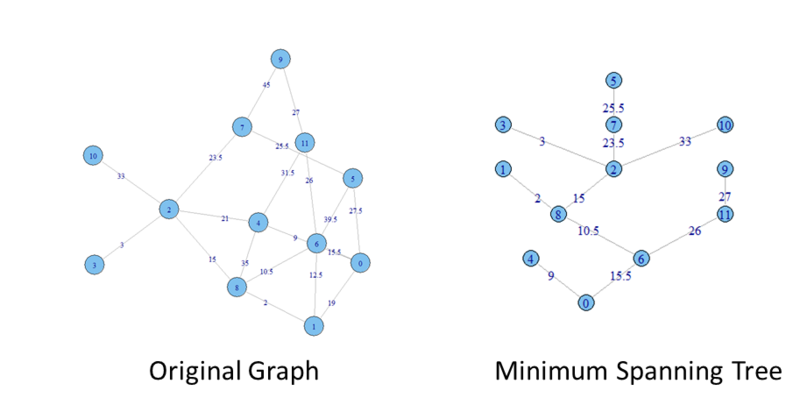 In iGraph, it use "breath-first search" if the graph is unweighted (ie: weight is 1) and use Dijkstra's algo if the weights are positive, otherwise it will use Bellman-Ford's algorithm for negatively weighted edges. Density of the graph measure weither the graph dense (|E| proportional to |V|^2) or sparse (|E| proportional to |V|) ? 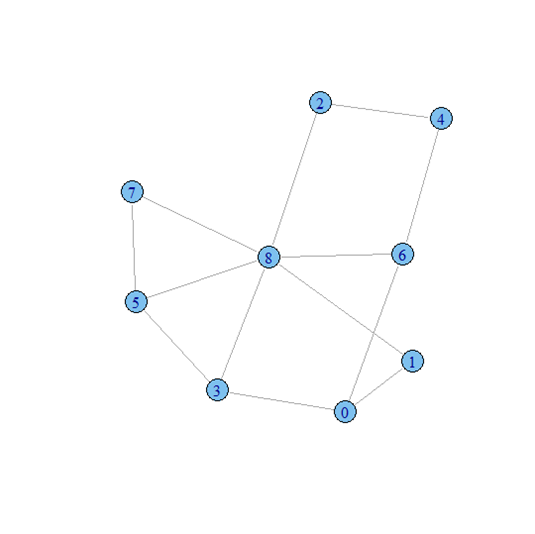 Is the graph very connected (large portion of nodes can reach each other), or is it disconnected (many islands) ? Local cluster coefficient measures how my neighbors are inter-connected with each other, which means the node becomes less important. 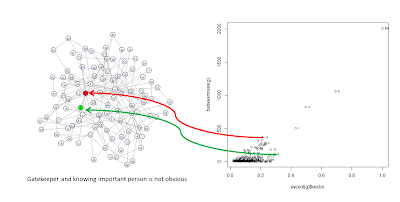 From his studies, Drew Conway has found that people with low Eigenvector centrality but high Betweenness centrality are important gate keepers, while people with high Eigenvector centrality but low Betweenness centrality has direct contact to important persons. 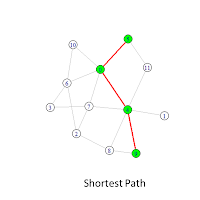 So lets plot Eigenvector centrality against Betweenness centrality. 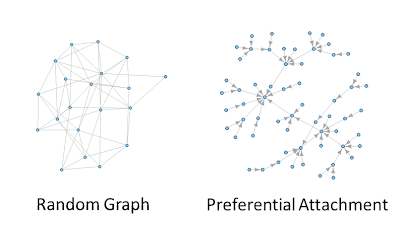 With this basic of graph mining, in future posts I will cover some specific examples of social network analysis. Very interesting, in this moment i'm trying to use Igraph in my work. Your post is very useful, thank you! 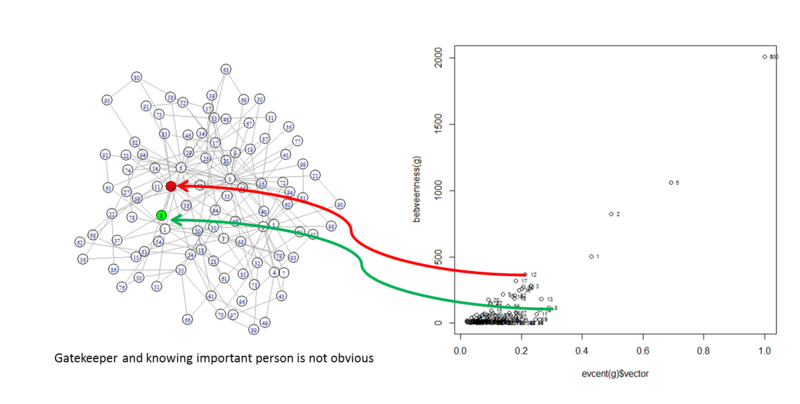 "Drew Conway has found that people with low Eigenvector centrality but high Betweenness centrality are important gate keepers, while people with high Eigenvector centrality but low Betweenness centrality has direct contact to important persons." Thanks this tutorial is very useful.